...just in time for Christmas! 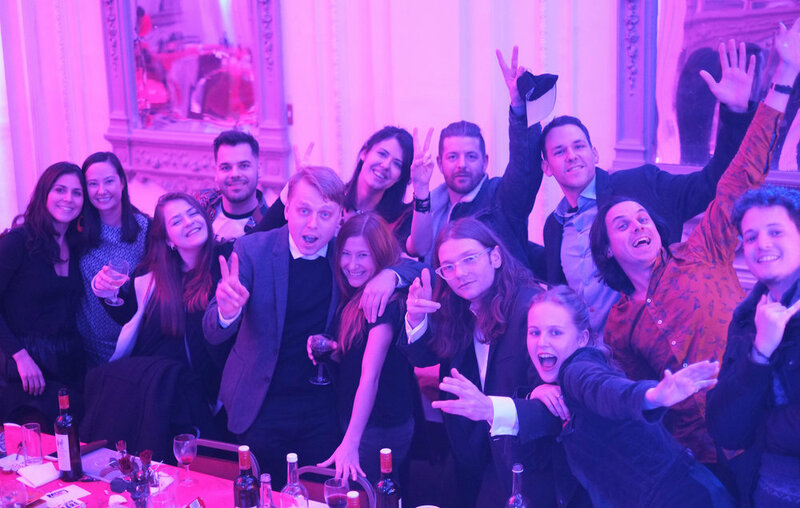 Hogarth Architects celebrated the end of a brilliant year and kicked off the festive season at, the one and only, Medium Rare. Entertained by the weird and the wonderful, a truly memorable evening, was enjoyed by all! Looking forward to seeing the finished home before Christmas! 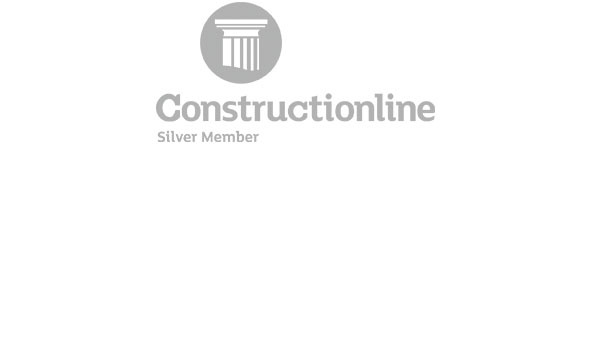 Another award for our project in Barnes! Proud to be recognised among so many leading designers. The event was hosted brilliantly by ‘Driven X Design', who successfully bring good design to the forefront. Check them out! Colin is now officially an architect! We are delighted to announce that, following an intense year of his Part 3 Architectural training, Colin has passed with flying colours! Well done Colin! 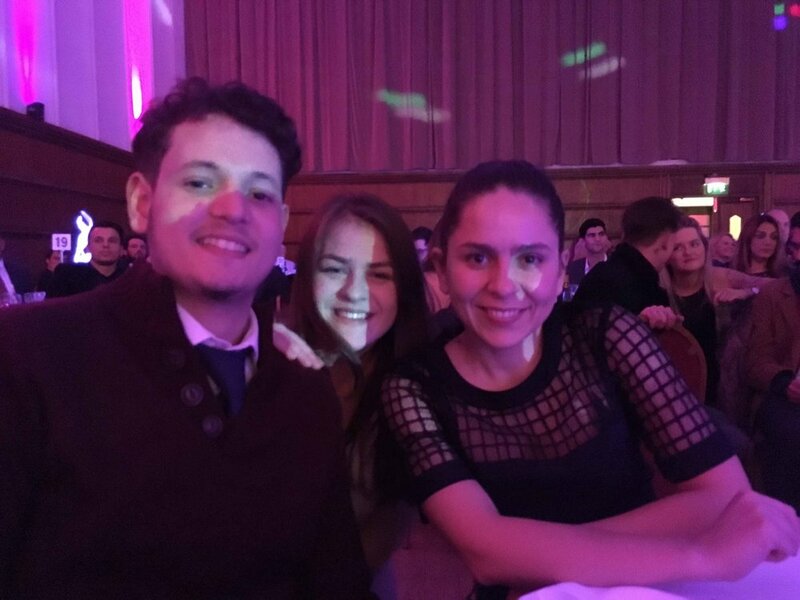 We were shortlisted in the "best local employer" category. The media can't get enough of our tiny flat. 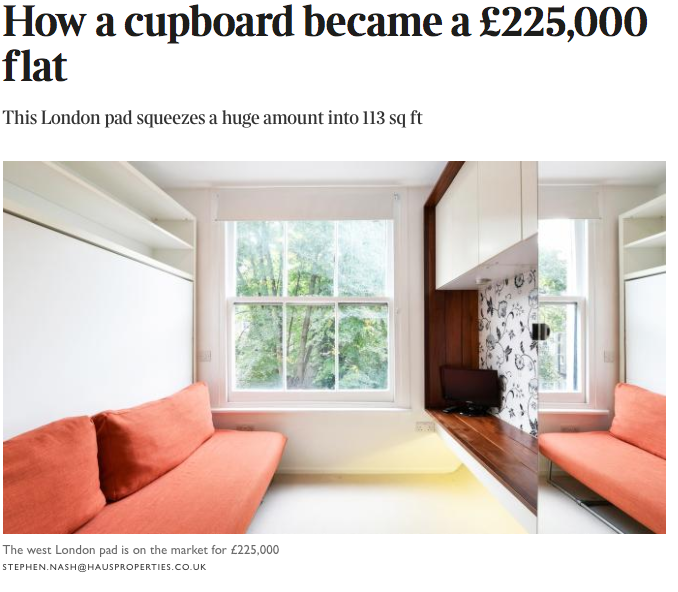 Our 125sqft flat features in 'Business Insider'. Grafton House, an exciting development project in Wandsworth continues to progress well on site, with the flats now only a few weeks away from completion. The project comprises of 4 stunning flats within the existing property (including the newly created basement flat), and the brand new single family house to the rear of the site. The house is still a few months from completion, but as the below photos show, is progressing well. 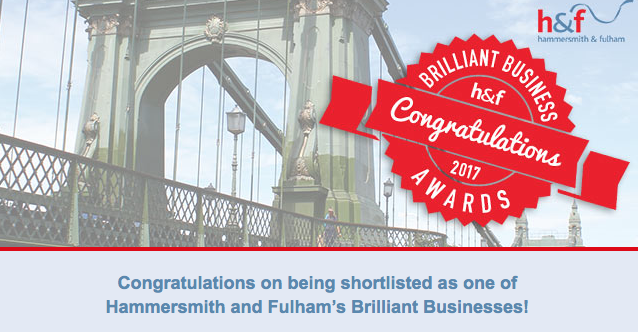 Hogarth Architects have been shortlisted in the best local employer category as part of the 2017 H & F Brilliant Business Awards! Winners are to be announced next week. We are delighted to have been chosen by the 2017 Design Awards as a Silver Winner for our project - Barnes! We, so, appreciate your support and ratings online. Thank you all! We have now submitted our project, Barnes, into the 2017 London Design Awards! The entry is now open, for the public to view and rate online, so give us a thumbs up if you appreciate it! 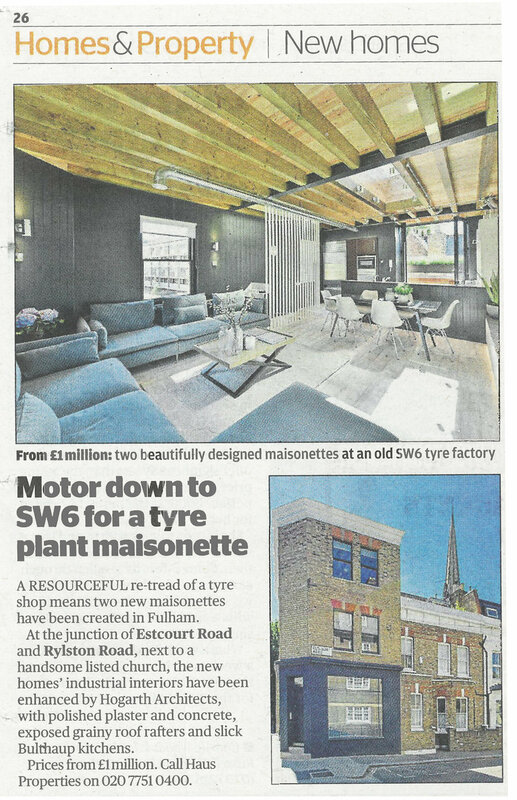 Our project, Longridge Road, features in The Metro. "This is the smallest space I have had to work in. It’s the same principle as I apply to larger projects - maximise very inch". Hogarth Architects feature in The Sunday Times. "Make everything work twice — it’s a waste to give a space just one function, no matter how big your house is". Click here to read the article. 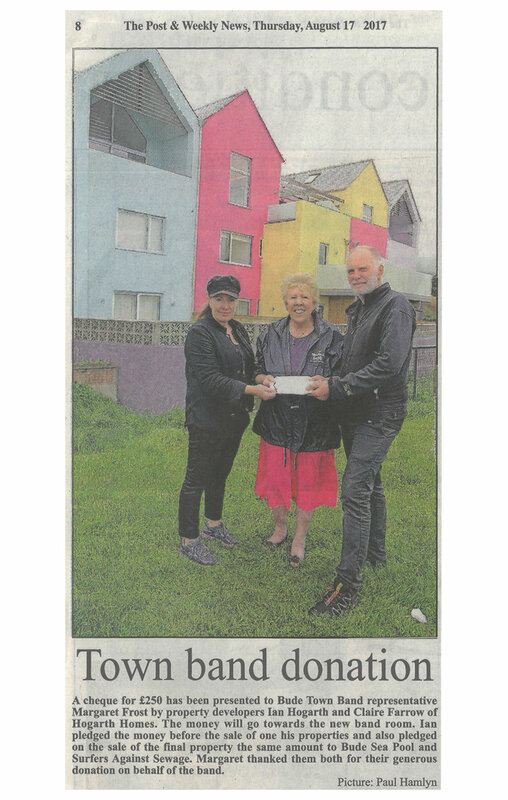 Hogarth Homes donate to the Bude Town Band. The annual Hogarth Architects' sports day took place last Thursday as the sun set for a beautiful evening in Hyde Park. Six years on… Grand Designs revisits Russell Gardens Mews to find out how Ian and Claire have enjoyed their colourful Mews House. Set for completion this December!